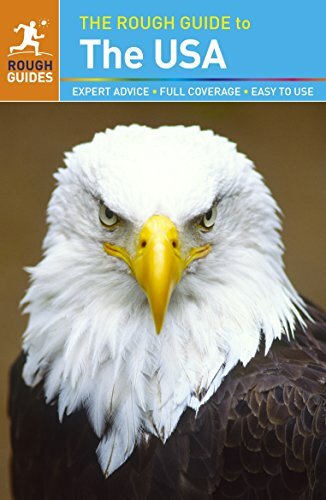 The Rough Guide to the USA is the ultimate guide to all fifty states. Whether you're planning a classic American road-trip, a visit to New England in the Fall, or a west-coast sun and surf holiday, this guide is the perfect companion. Packed with colour maps, itineraries and route suggestions, it will help you discover the best the United States has to offer, from New York's museums and Chicago's skyscrapers to the deserts of the Southwest and vineyards of California. With expert reviews of hotels, restaurants, diners and bars, plus all the information you'll need on city sights and national parks, you'll make the most of your American adventure with The Rough Guide to the USA.